Is it “Hey, pal… watch it!” or “Hey, pal… free hug.” ?? You decide. 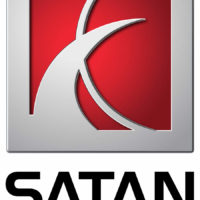 Saturn Logo Parody, You Lil’ Devil, You! 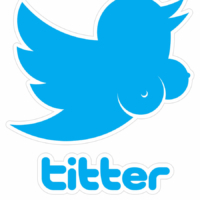 I’ve Busted Out a Twitter Logo Parody!